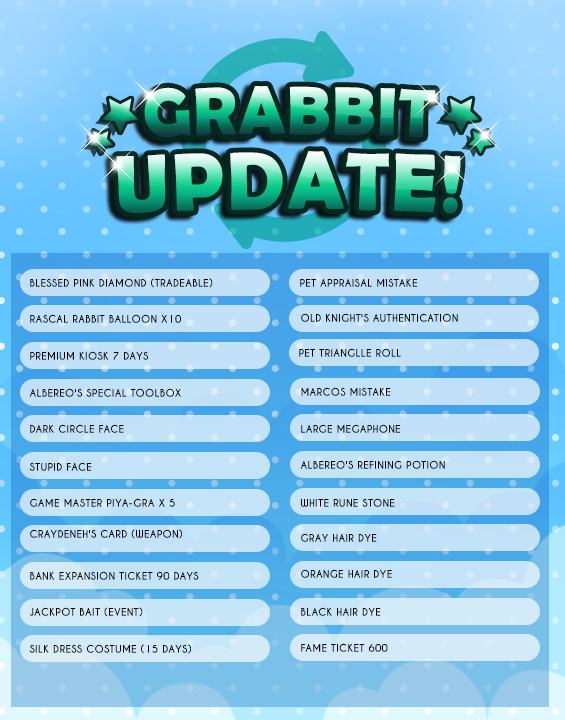 We bring you the March Grabbit Update! Best game for those who want to try their luck. With Grabbit you never lose!